Do you see who and what is behind the standards? If you did would you adopt them? Standards are typically thought of as a good thing. DCK just posted an AFCOM one on education, and it got me thinking do you really know the story behind a standard and if you did would it change the adoption of a standerd. I've sat on many standard initiatives and gradually learned what is many times behind the scenes of something like an IEEE standard. Standards are published documents that establish specifications and procedures designed to maximize the reliability of the materials, products, methods, and/or services people use every day. 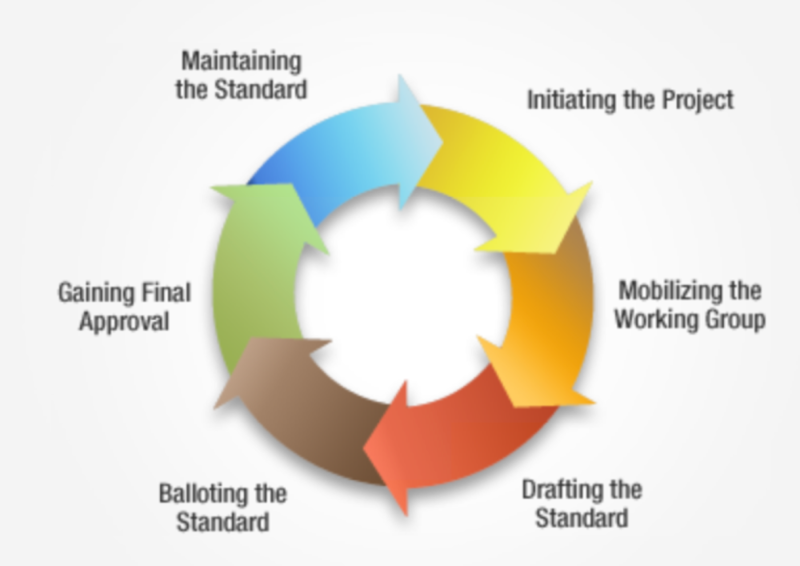 Standards address a range of issues, including but not limited to various protocols to help maximize product functionality and compatibility, facilitate interoperability and support consumer safety and public health. The top players in the standards are those who have most to gain by a new standard or who have most to lose. Working on standards can be time consuming, especially when part of the game is to slow down the development of a standard to allow more time for companies to adapt. Ultimately there is a scorecard each company keeps how does this standard affect my products and my company. Does it help us or hurt us. Does this standard help our competitors more than us. Chris Crosby gets into this subject as well with his post. Chris puts in some great points. Unfortunately, when evaluating data center providers, customers often have to navigate between what is real and a vendor’s standard- inspired puffery.